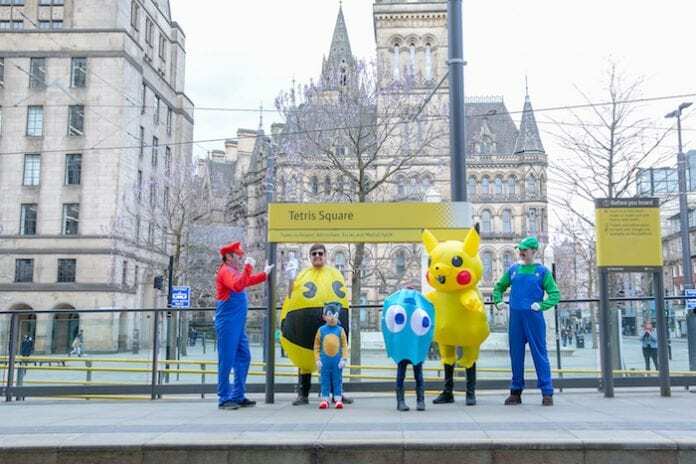 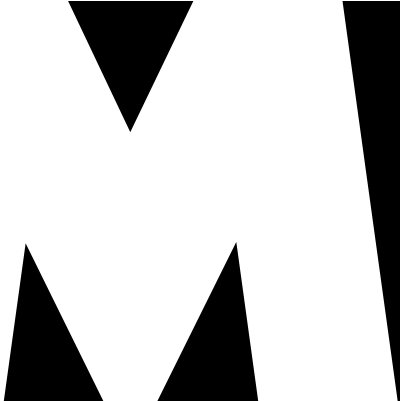 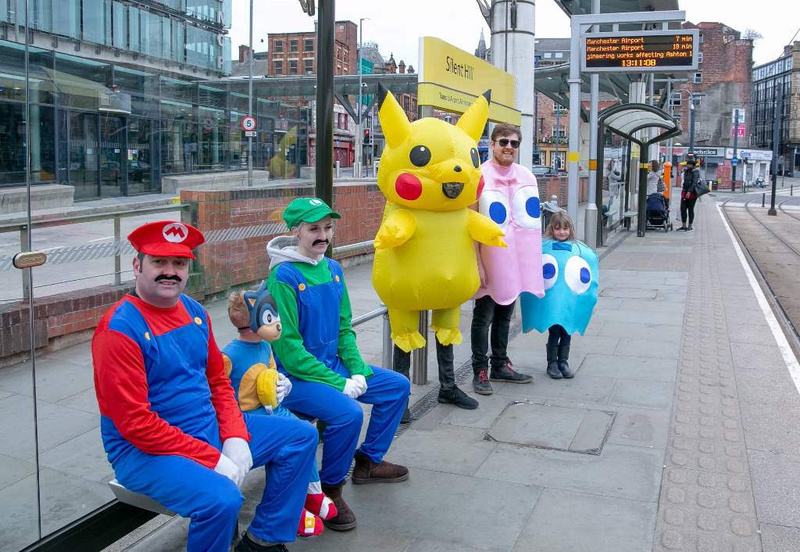 Mario and Luigi, Pikachu and more spotted wreaking havoc on the Metrolink - but why? 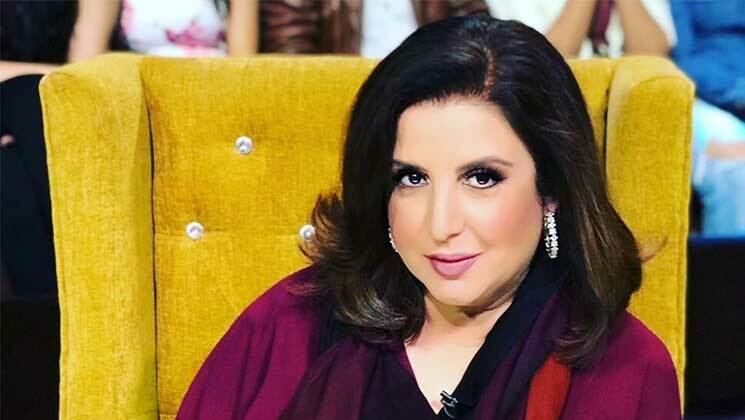 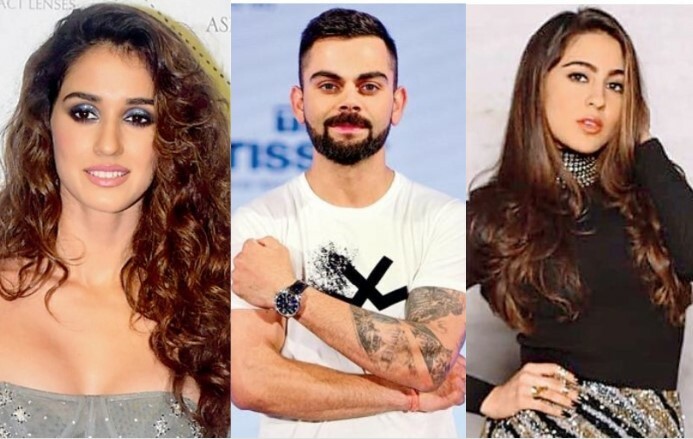 Farah Khan hints at making Satte Pe Satta, Chalti Ka Naam Gaadi & Hum? 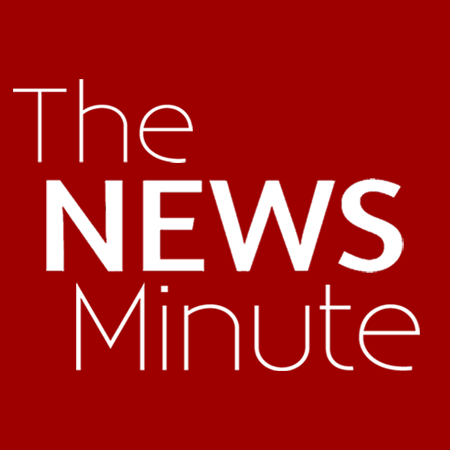 Corbin Smith and Nick Lee revisit Seattle's prior first round picks, discuss offensive line draft prospects, and more!